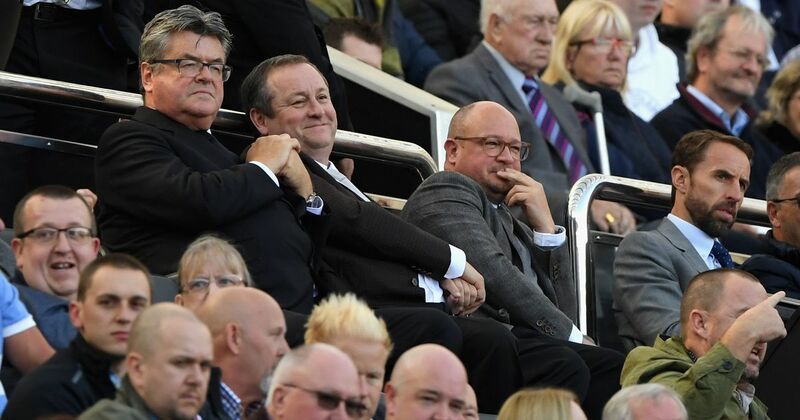 We had an extra guest in the stadium on Saturday afternoon in the rotund shape of Mike Ashley. 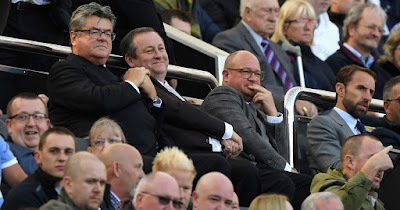 The Newcastle Utd owner has had the nerve to show his face at two games in a row now, after he sneaked into watch us at Palace last week. 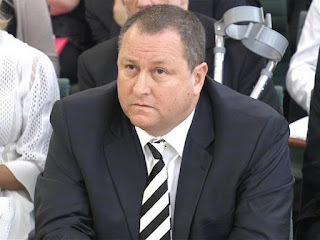 How 50,000 angry and disillusioned Geordies can allow this man a) into the stadium, b) tolerate him sat there with his mates with a fat clueless grin on his face and c) let him get back out the stadium with all of his limbs still attached is completely beyond me. 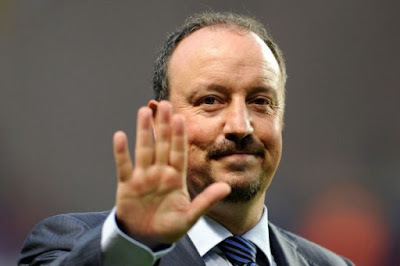 This man is overseeing Rafa Benitez walking away to a top job somewhere else and this football club going back down to the Championship for which it may not return for a very long time. We are in crisis mode and all the fans can do is sing “stand up if you hate Ashley”. This lad is not a comic book villain you love to hate. This man is killing this football club and needs to be removed asap. Don’t sing songs about him. I won’t go into details, but the fans job is to make this man know under no uncertain circumstances that it’s time to cut and run. Now. Last seasons 10th place finish looks like an absolute miracle compared to this year. We have similar players but look a shadow of the side that managed to beat Man Utd, Chelsea and Arsenal. We are without doubt one of the three worst teams in the league. I can’t see how we can win any match at the moment. We can’t score goals and unlike last season, we can’t keep them out either. What makes it 10 times worse is we are looking elsewhere at Mitrovic banging them in for fun and Dwight Gayle helping West Brom storm the Championship. These two strikers were part of our team that helped us get in the PL and Gayle especially, helped us stay there. Yet some genius thought it was a better idea to have Rondon and Muto instead. Absolutely ridiculous. 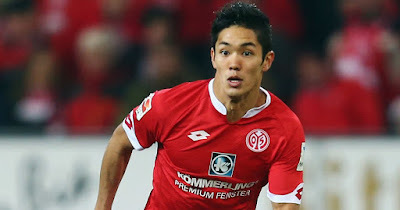 Rondon doesn’t have a decent record at PL level and Muto was an average forward in the Bundesliga. Whereas Dwight Gayle may not be the PL best striker himself, but at least we know what we are getting when he is in the line-up. We are desperate for goals and don’t look like getting any soon. Looking back at our 10 years of Ashley, the only time he lets the club spend money in January is when it looks like it might be relegated. A couple of years ago when we did go down, we made a desperate attempt to prevent it by bringing in Shelvey, Townsend and Saivet. It was too little too late. A few years before this we went on a booze cruise across the channel and brought in five French players all in one go. We managed to stay up that year and baguette sales went through the roof. This year I suspect something similar might happen. Partly because its obvious we need players, and secondly because Rafa will demand it like he has never demanded it before. If he doesn’t get it, there will be massive trouble.